Not a bad week for team Legacy. 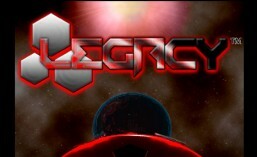 This week the Legacy team had a growth spurt. We now have two new 3D modelers on-board. I’m super excited about it since these two are mega-talented! Things are beginning to roll….watch out!!! ← The website is now fully operational!